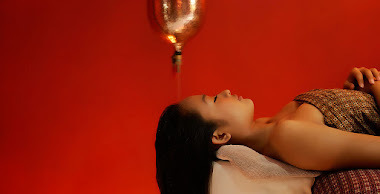 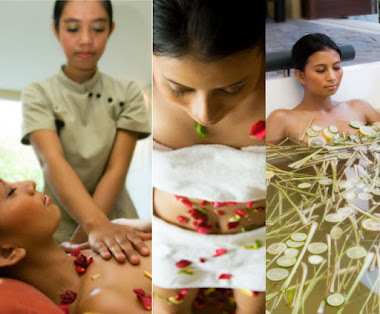 With the experience of her very happy times in Zanzibar and Dar es Salaam, she returned to her home in Bali in 2015 and created her dream – a special spa founded on the core beliefs of the Balinese culture – spiritual in nature, reflecting a healthy lifestyle and, above all, a warm and welcoming atmosphere for all visitors from around the world. 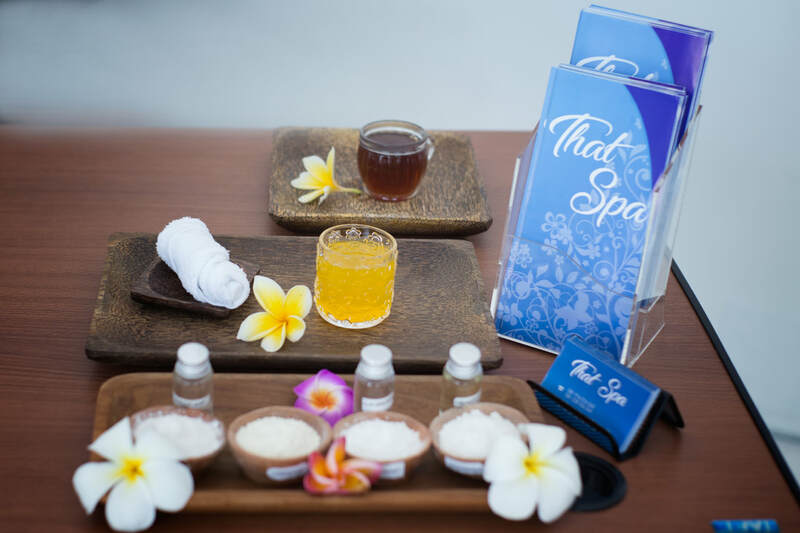 The name of the Spa, Bahari, means “beach” or seaside in the Swahili language of the East African Coast. In Bali, it translates to the bond between the land and the sea. 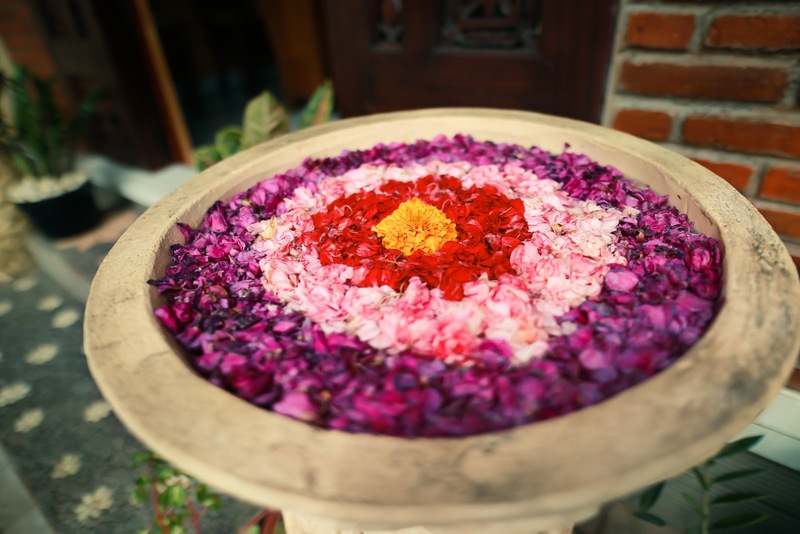 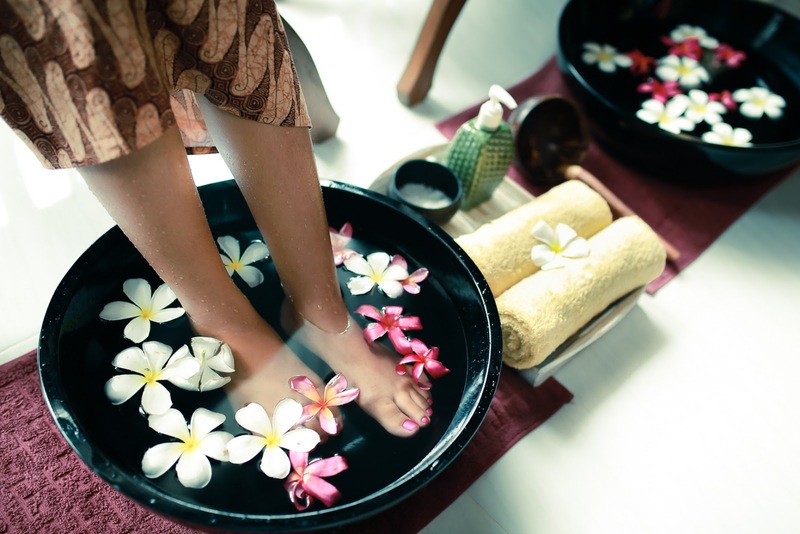 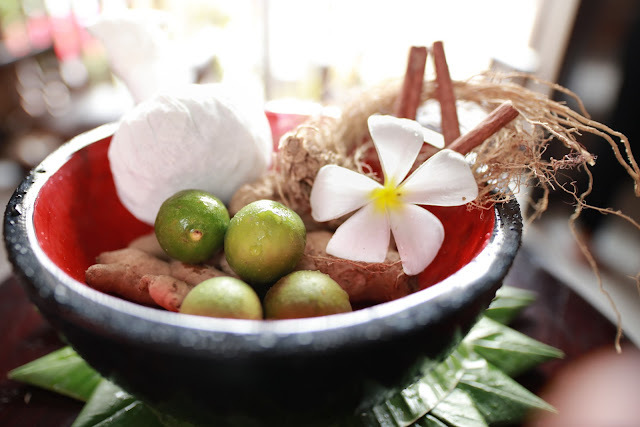 We look forward to having the opportunity to take care of you during your time in Bali.